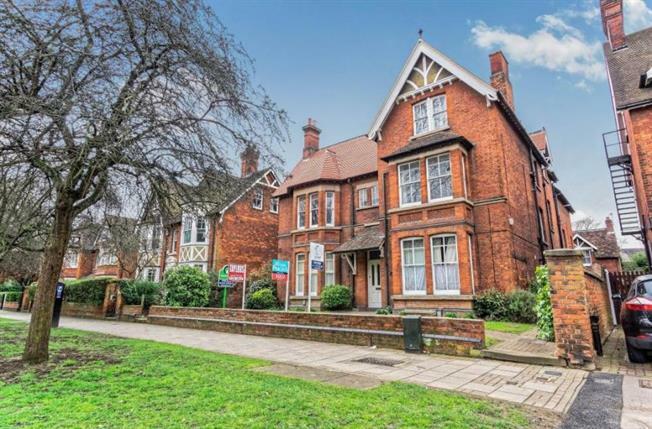 Ground Floor Flat For Sale in Bedford for Offers in excess of £98,000. Completely Renovated Ground Floor, front facing Studio Apartment. New Kitchen and Bathroom , fully spotlighted throughout and new laminate floor professionally installed. . Parking on-street with appropriate permit. 125 Year Lease from 1986 with a share of Freehold. Block had new Roof in 2016. Central Heating throughout with a Brand New British Gas boiler with 5 year warranty. can be sold with a sit in tenant currently paying 500pcm.